Are your children embarrassed To Smile? New Survey Reveals Concerns! 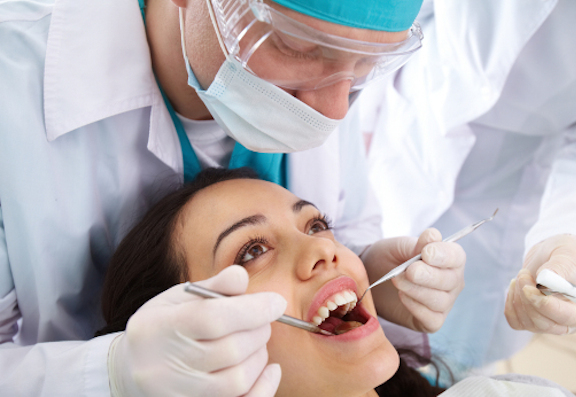 Fear of the dentist: Are you scared? You shouldn’t be! Wisdom Teeth: What do we really know about them?